Are you looking for a low-cost PVC Venetian Blinds or Faux Wood Venetian Blinds? 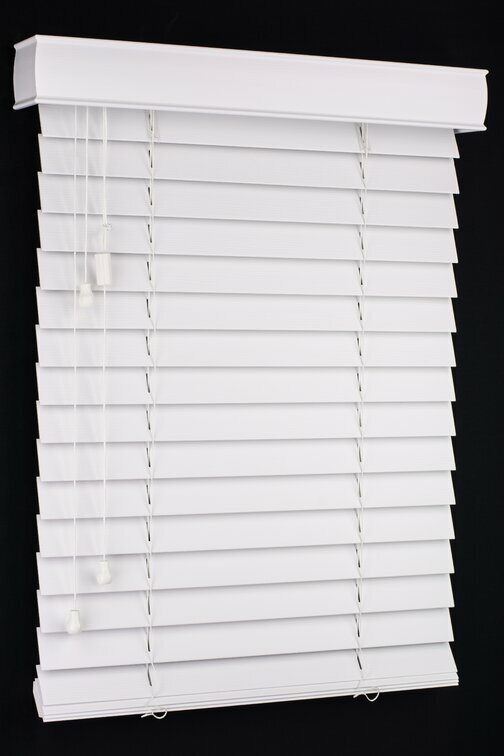 We have the blinds you were looking for. Our blinds are top quality, and they look great! Click on the product to get prices or see below for quick blind comparison. 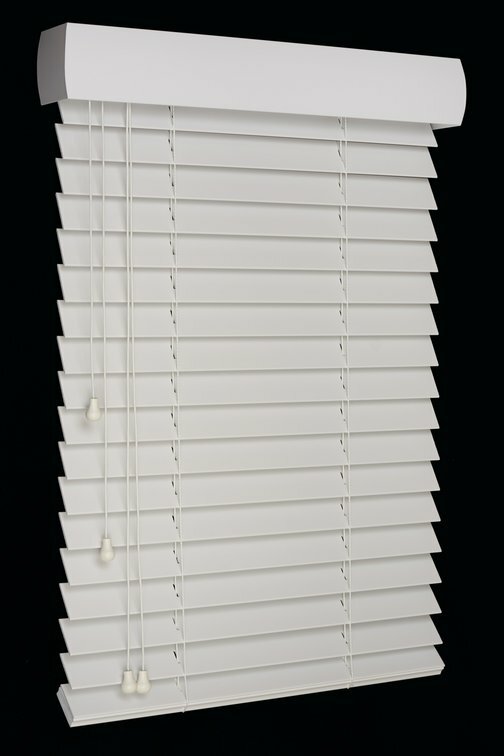 What is the difference between these two blinds? Aside from smaller visual details, the difference is that Ecowood and Faux Wood blinds are made from different materials, and they have different maximum widths. Ecowood is a PVC Venetian blind with a maximum width of 2700mm and Faux Wood is made from polystyrene with acrylic coating and comes with the maximum width of 2400mm. Both of these blinds are fantastic! They are both premium quality, and they are both suitable for every room in the house, including bathroom and other wet areas. Check these two blinds out and compare our prices with our competitors. We know you won't find a better deal when you compare the quality and price! Delivery is anywhere between 10 to 17 working days and this depends on your location.